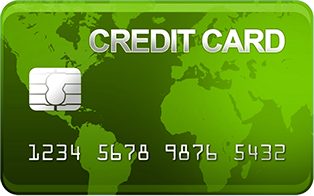 Save 40-60% on your processing costs, only pay on Debit! At the time of purchase, VizyPay informs the customer of the fee amount, and always gives the option to pay with a no-fee method. You receive 100% of the amount of your sale. 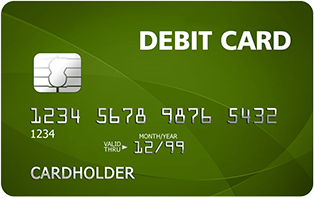 Customers that choose to pay with a debit card/cash, pay no fee. Giving your customers a no fee option by using a debit card or cash reduces the chances of unhappy customers. VizyPay provides a terminal that can determine the card type, and won’t apply a fee to debit cards. *Your business's cost on consumer debit cards is 1% + $0.25. Mid Qualified cards 2.50% and Non Qualified cards 3.50%. Key-entered debit transactions on the VizyPay Terminal do not qualify for the 1% + $0.25 rate and will fall into mid or non qualified rates.